A local company is celebrating. 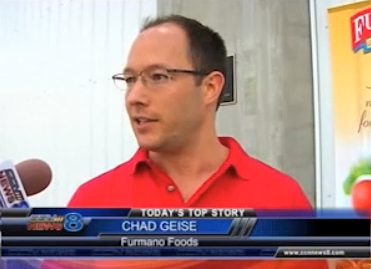 Furmano Foods wants to keep growing, and with most projects these days, that involves a green element. Furmano’s old waste water treatment plant could only handle 250,000 gallons of agricultural organic waste water a day, the main bottle neck in their growth plans. So a decision was first made four years ago to stay in the valley, and then to build a new wastewater treatment plant, with an environmentally-friendly component. 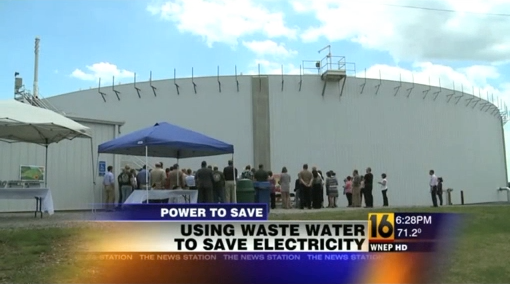 This tank can actually hold 7.5 million gallons but will only process about 850,000 gallons of waste water a day. Nearby equipment will also clean the water up to make it compliant with Chesapeake Bay mandates. The company actually fired up the methane-fueled electricity generators about two weeks ago. Geise told us they’ve been able to hire about 26 people since making the decision to build the 11.5 million dollar treatment plant back in 2008. 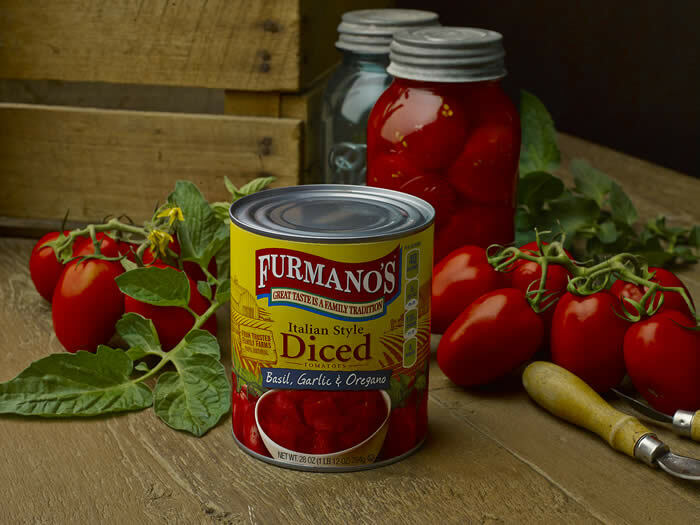 Furmano’s has also been enjoying great sales of their products in supermarkets.